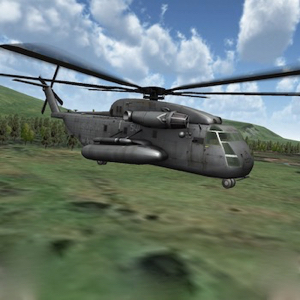 By iTechGen, the next generation in mobile helicopter simulation on iOS. 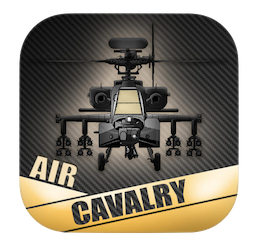 Air Cavalry is our flagship helicopter combat simulation game, continually being updated with new missions and new helicopters. 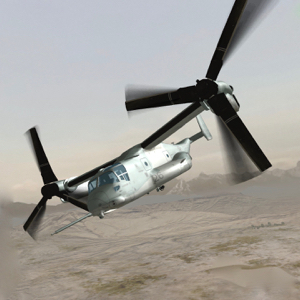 Air Cavalry started with the following aircraft; AH-64 Apache, UH-60 Black Hawk, OH-6 Cayuse and the Mi-8 Hip and three ground maps (Desert, Mountains and Europe); we have since added a Carrier Operations map and Afghanistan as well as many more helicopters that you can see listed below. (Correct as at Feb 2018)…. AH-64 Apache, UH-60 Black Hawk, OH-6 Cayuse, Mi-8 Hip, CH-47 Chinook, CH-53 Sea Stallion, OH-58 Kiowa Warrior, EC665 Tiger, UH-1 Iroquois, Ka-50 Black Shark, AH-1Z Viper, Mi-24 Hind, Stealth Hawk, V-22 Osprey, HH-60 Pave Hawk. We continue to improve the game as it matures, not only adding new graphical tweaks to make the game as realistic and immersive as possible but also forever adding weapon functionality. 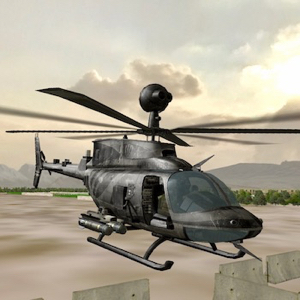 Armed helicopters have realistic anti-tank munitions, canon and free flight, fire and forget rockets. 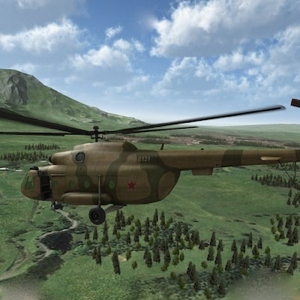 Flares have also been added to hinder air to air missiles. We have in the latest update enabled indirect fire missions to be called. 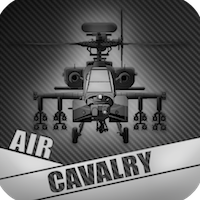 There is an active community on Facebook following Air Cavalry were you can find out bang up to date information about the game, upcoming improvements and progress. You can also see mission films on helicombat.com, a great resource if you find yourself stuck in a mission. Remember, we still have some other games published, which you can read about, including Apache HD and Black Shark. 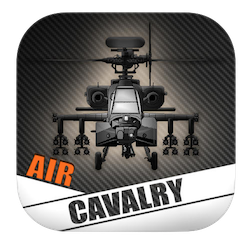 Air Cavalry comes in two flavours, the normal version and the Pro. All versions are iPhone, iPad and iPod Touch compatible running iOS 9.x. Click on one of the icons below to go to the app store. 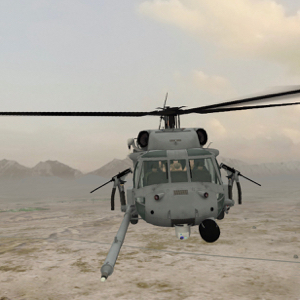 Is a free version with in-app purchases for additional features: extra aircraft and maps, for example Afghanistan and Carrier Ops. Click on the icon to get it now. The Pro version is complete from the outset and can be bought in the app store. Pricing dependant on local currency and location. 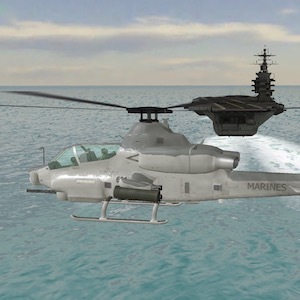 The Android version Is a free version with in-app purchases for additional features: extra aircraft and maps, for example Vietnam and Carrier Ops. Remember, if you have any questions or comments, you can always make direct contact with the developer here, by using the provided contact form. We are always interested in hearing what you have to say about the games, and we always strive to make the best possible experience for you, our valued users. You can always join the community and the conversation on our various Facebook pages; Black Shark, Apache HD and Air Cavalry.